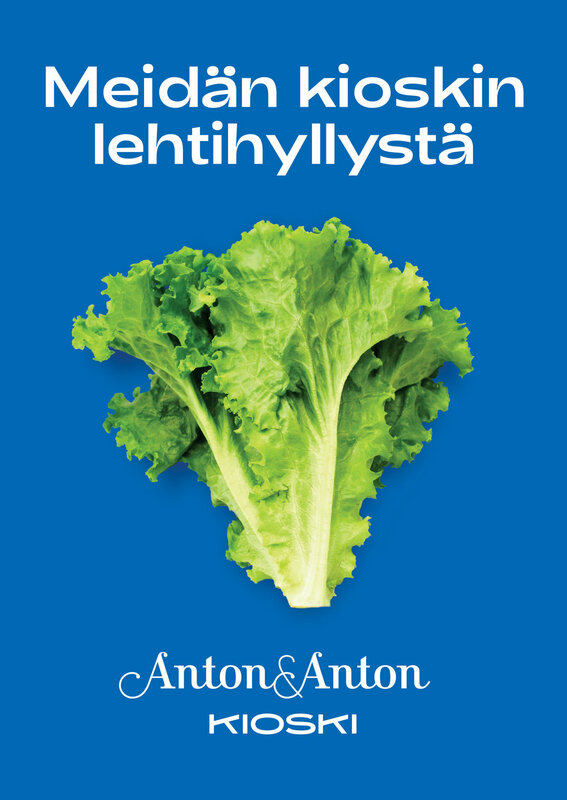 Anton&Anton, a boutique grocery store in Helsinki, was about to launch a new store concept Kioski. Together with the copywriter Erkki Izarra we designed a grass root poster campaign to raise awareness of the upcoming store. The Kioski is a deli-type of store, where one can find all kinds of foods from ready-made meals to breakfast, snacks, dinner and basic groceries. 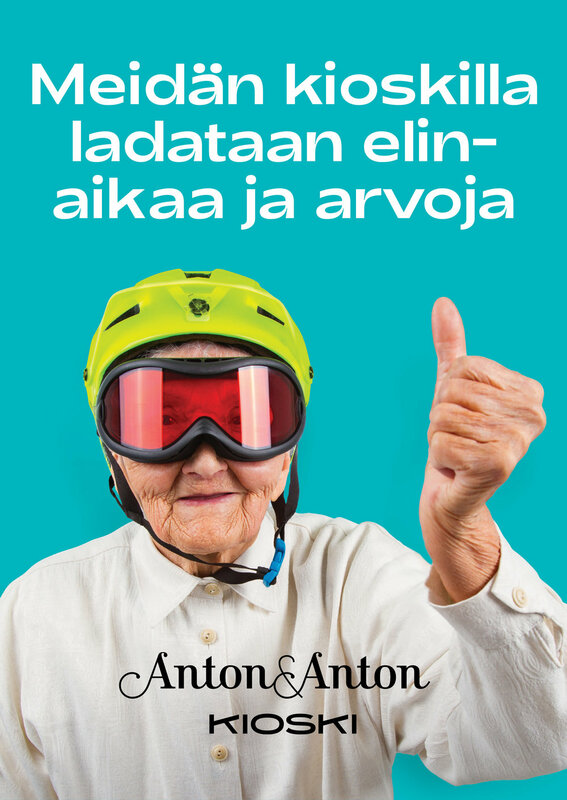 Together with the copywriting, the images create a funny comparisons with the typical kiosks in Finland. The campaign was executed in grass root style to create curiosity and keep the feel of the store lo-key and approachable.